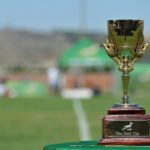 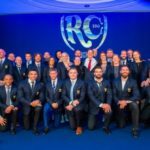 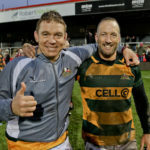 John Smit has thrown his weight behind the revival of club rugby with confirmation that the Gold Cup has secured a trio of dynamic sponsors for 2019. 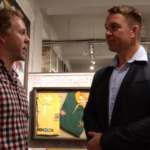 CRAIG LEWIS chats to 2007 World Cup-winning Springbok captain John Smit at The Captains Dinner in Stellenbosch. 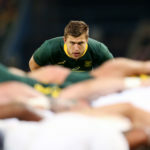 John Smit says Saturday’s Test against England will be the Springboks’ biggest challenge of their four-game end-of-year tour. 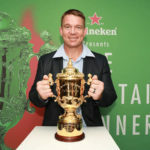 World Cup-winning captain John Smit has been appointed as a board member of the South African Rugby Legends Association.